Winter is approaching faster than you might think, and for homeowners everywhere, that means it’s time for a few important considerations. One area that often gets forgotten about when thinking about things like yard care and fall cleanup: Fence maintenance. At United Fence Co., we’re here to provide comprehensive services for all our fence materials. Whether you have chain link fence, vinyl fence, wood fence or any of a number of materials, it’s important to know how winter temperatures and moisture can affect your fence – and what you should be doing to maintain it properly. Winter in Utah means snow and moisture, and there’s a long period of time where these elements are possible. Moisture is perhaps the single largest contributor to wear and tear for fences of all types – it can wear away paint, increase corrosion and generally speed up the rate at which a fence deteriorates. If it gets into the grooves of a wood fence and then is allowed to freeze and expand, it can lead to cracks and similar damage in the fence itself. Moisture in the winter is unavoidable, so you should be aware of the effects it may have. Another result of moisture during the winter is the ground getting wetter than it would during the warmer seasons. This leads to actual movements in the soil beneath the ground, which is particularly relevant for fences that are placed in this soil. If things shift around too much, permanent damage can be done to fence posts and foundations. Once this damage is present, strong gusts of wind or even bursts of rain or snow might be able to knock the fence over and cause even further damage. While wood fences are the primary type we worry about with moisture, those who use iron options also have to look out. 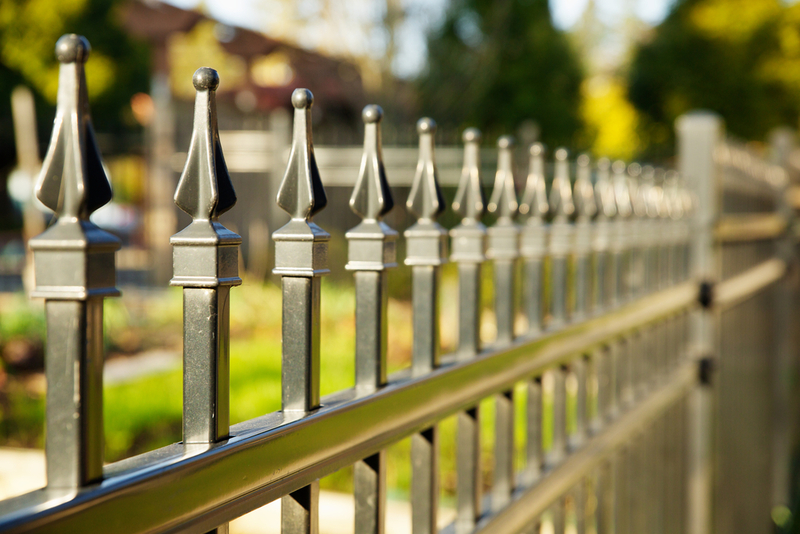 Iron fences come with protective layers meant to ward off corrosion and rust that can form on metal, but this coating can be worn away over time by friction – which is often provided by moisture. And once that coating is gone, moisture can combine with the exposed iron to create major rust concerns that are both functional and cosmetic in nature. As we mentioned above, a significant risk with moisture and fences comes for those who use wood materials. 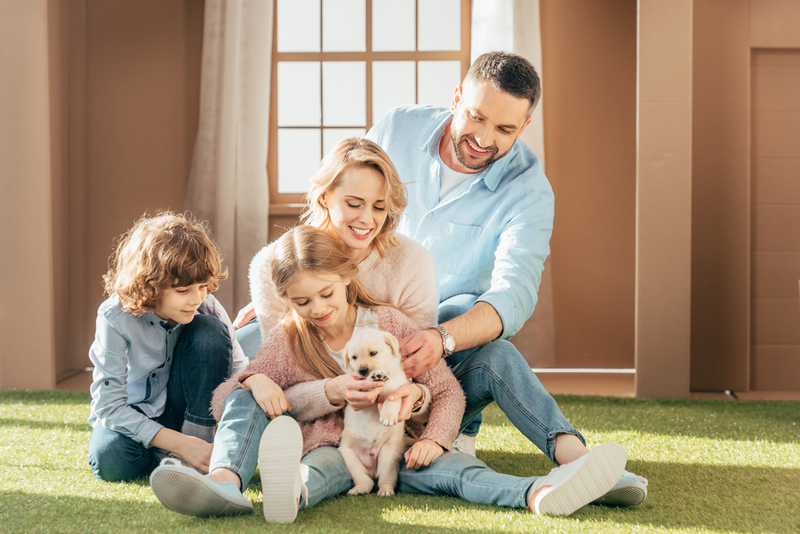 Utahns live in a winter climate that’s cold, but not extremely cold – there are times where the temperature dips under freezing, but this is far from a constant state. For this reason, moisture in wood fences will shift back and forth between liquid and solid form as the temperature moves above and below freezing. Because moisture expands in its frozen state, these shifts can cause major warping issues for the fence. In some cases, these warping problems can require full replacements. For more on what to think about for your fence during the winter, or to learn about any of our fence installation or service options, speak to the pros at United Fence Co. today.